Clue #2: There’s NOTHING like it out there. Clue #3: You’ll be able to buy it in stores and online. Clue #4: It’s going to completely revolutionise the world of protein! Clue #5: It’s high in fibre. Clue #6: It has absolutely NOTHING artificial. 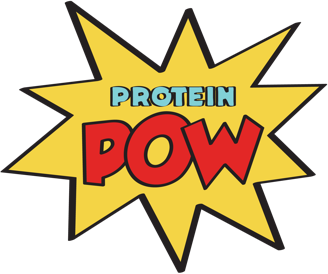 I’ll continue giving you more clues on twitter and announce then announce it first in new Protein Pow newsletter. Make sure you’ve signed up to receive it: http://eepurl.com/jvowX.